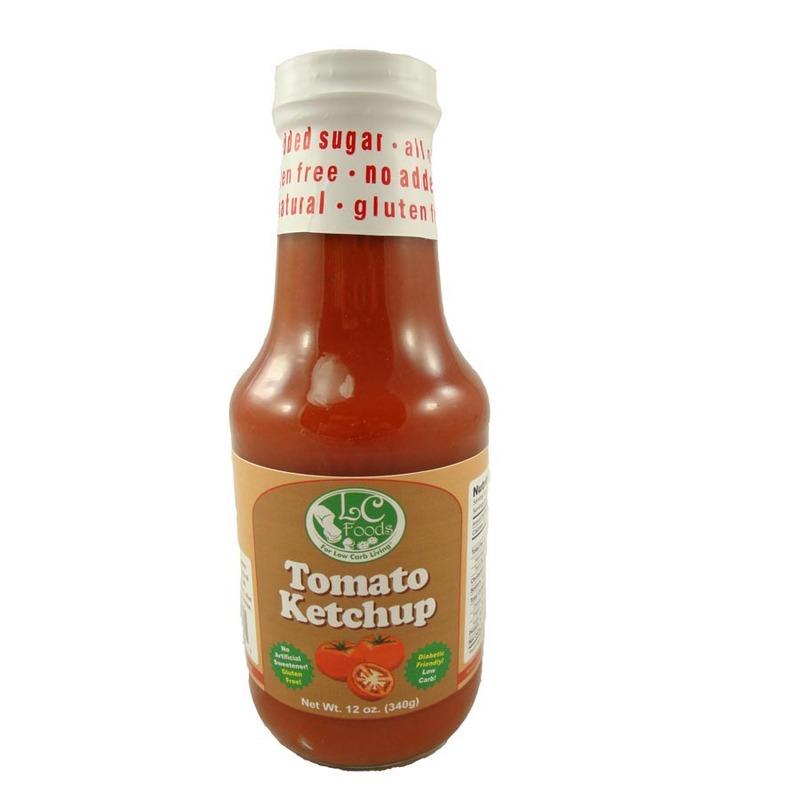 Low carb ketchup with just 1 net carb per tablespoon. Tastes great and gluten free! 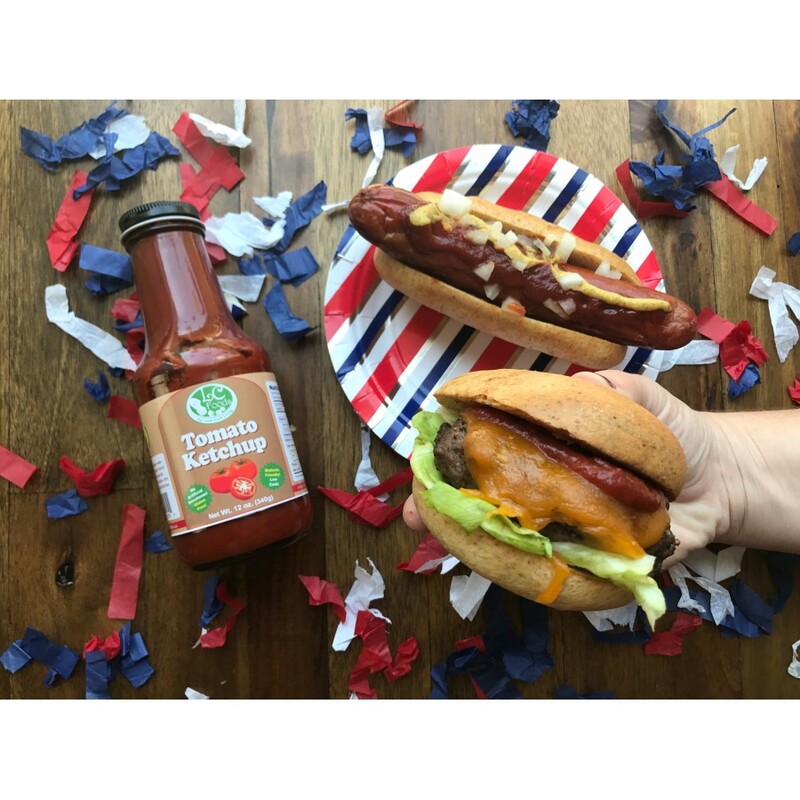 Enjoy on your favorite hotdog or burger. 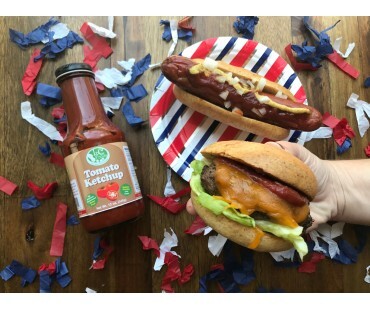 Use our low carb ketchup in all your favorite recipes calling for ketchup. Make a low carb barbecue, dipping or cocktail sauce, or thousand island dressing. Since there is no monk fruit in this and only stevia, the taste is pretty close to regular ketchup. Has a nice consistency (not runny). Absolutely acceptable and a nice addition to hamburgers or omelets. This ketchup is amazing, seriously! I've been looking for a good low carb ketchup forever and this is it!! Please don't ever stop making this. This ketchup is so good! I'm glad I found something that makes enjoying ketchup tasty and not stressful! This ketcup is very very good! I put some on my all beef no nitrate hotdogs, I picked up from Trader Joe's in edition to the LC hotdog buns and boy did it taste great!! I didn't like this ketchup though I hesitated to put less than four stars. I really love ketchup and, to me, this tasted more like tomato sauce. However, this is my first foray into a low-carb ketchup so I have nothing to compare it to. It might be good for what it is but, expecting it to taste like Heinz or even Hunt's, I really could not get into it. I'll just stick to mayo on my fries. Really great tasting Ketchup. I have tried others and they do not compare to this product!!!! I make my Shrimp Cocktail Sauce with this and Horse Radish and everyone devours it......they don't even realize it's sugar free!!! !